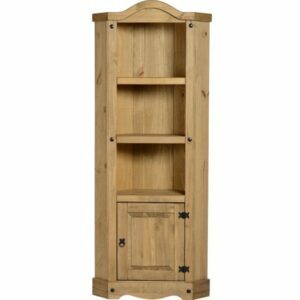 Lighten that bare wall, and increase your storage space at the same time with the great Original Corona Pine 4’6 Dresser. 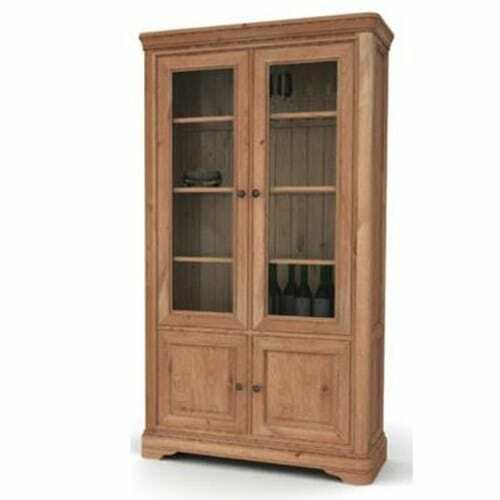 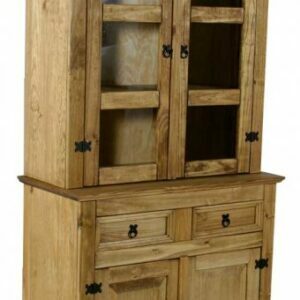 With glass fronted shelves at the top concealed drawers and doors at the bottom, this cabinet is suitable for a whole host of things and will be an asset to any room. 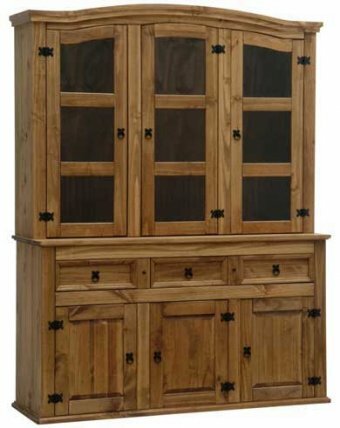 The distressed pine has a natural look that will complement any type of dÚcor, while the black metal details complete the mexican look. 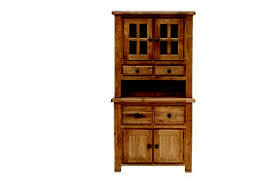 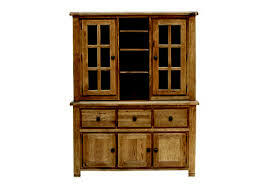 Please note that the wood colour may vary slightly from that shown in the picture.